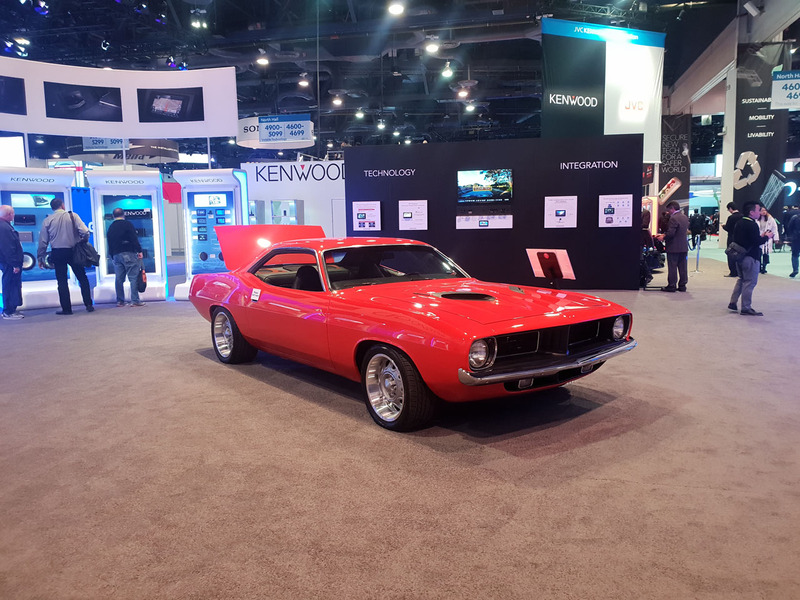 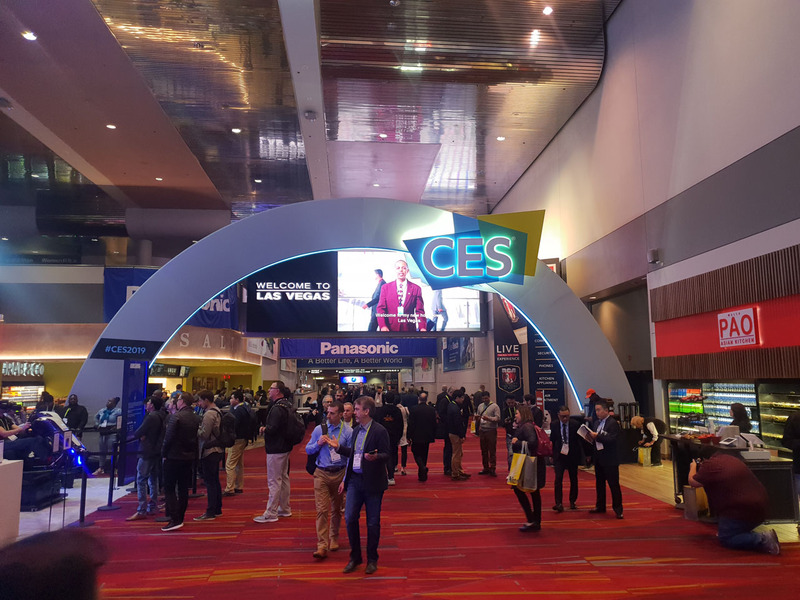 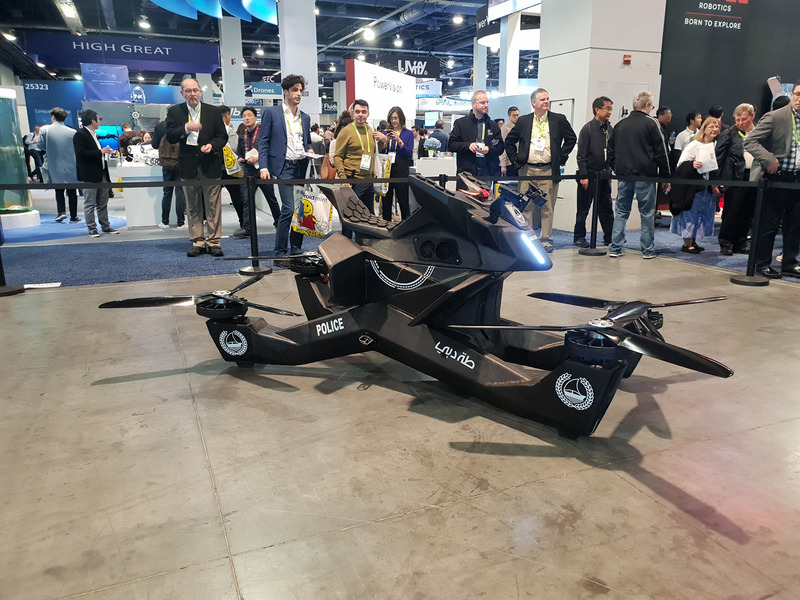 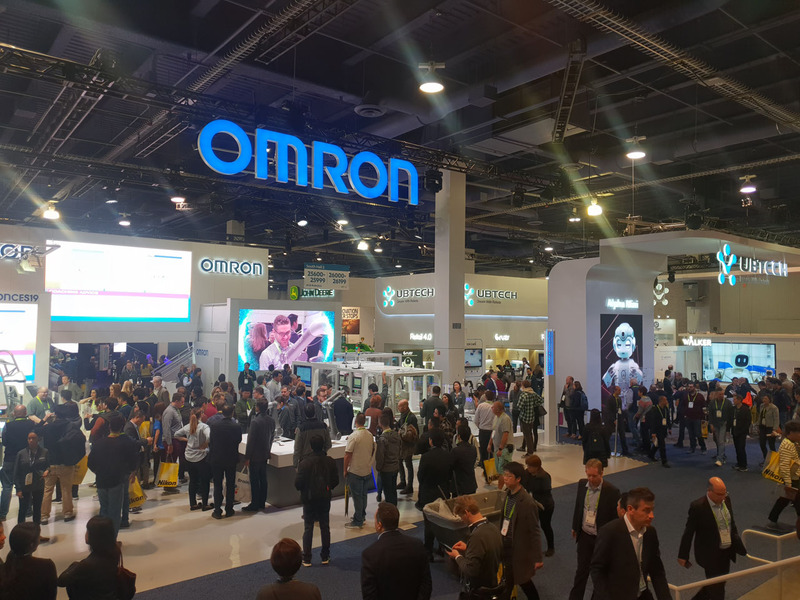 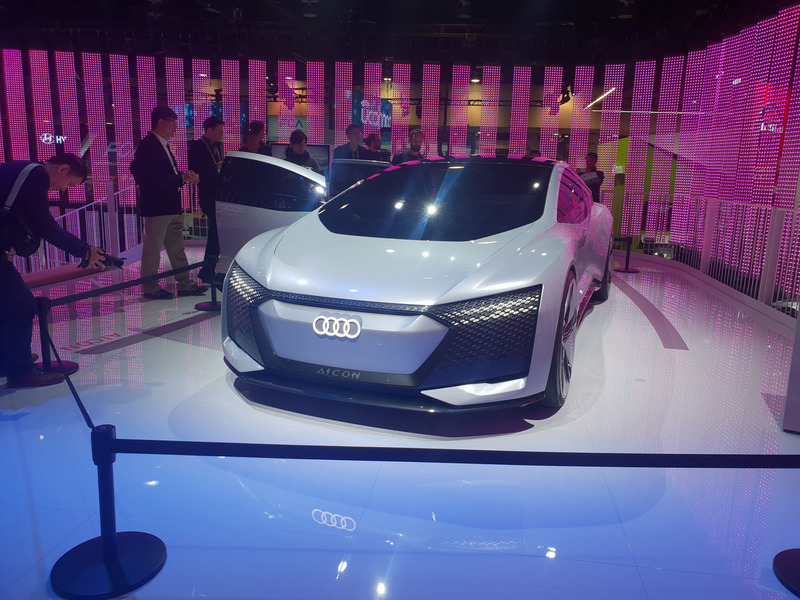 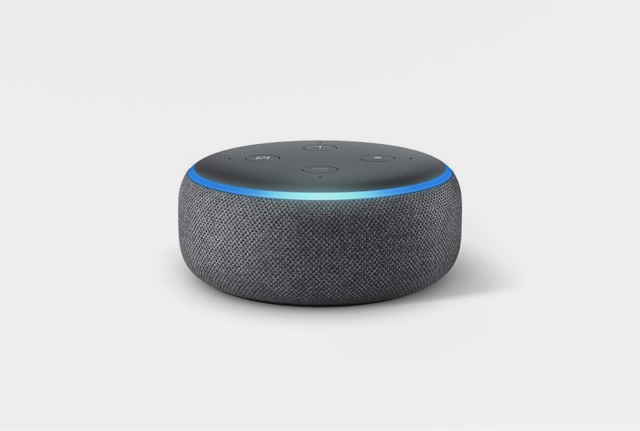 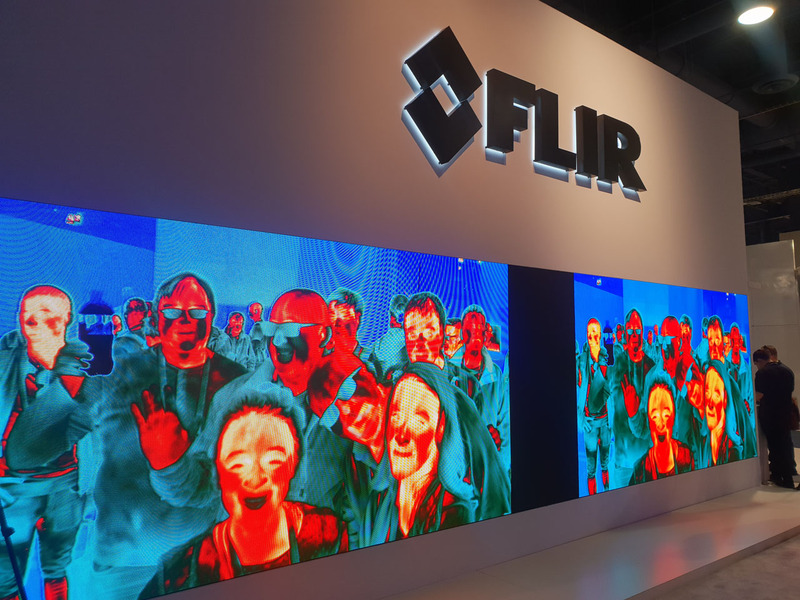 CES 2019 took place in Las Vegas this week, showcasing the latest advances in consumer technology across multiple industries. 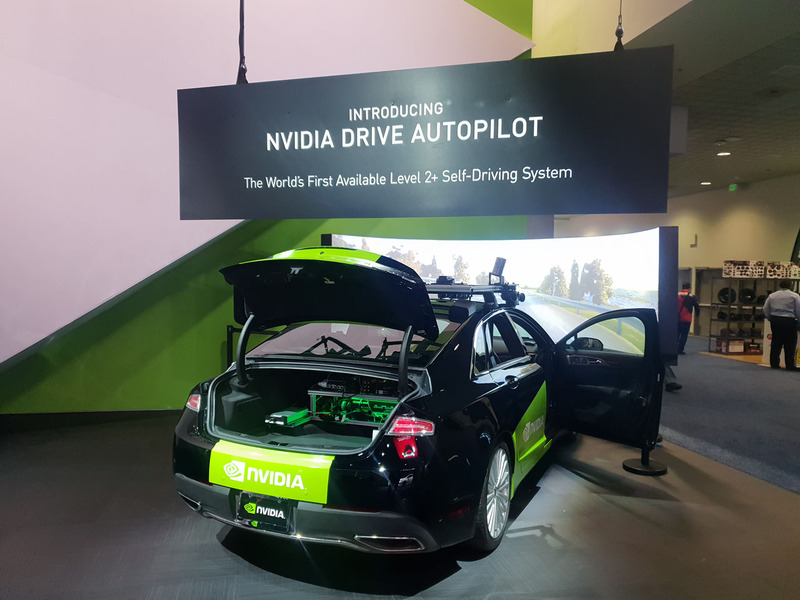 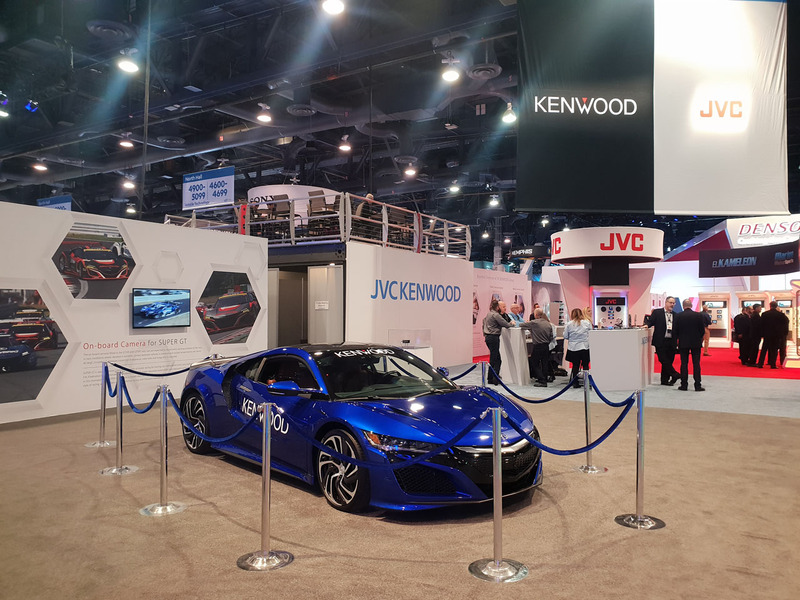 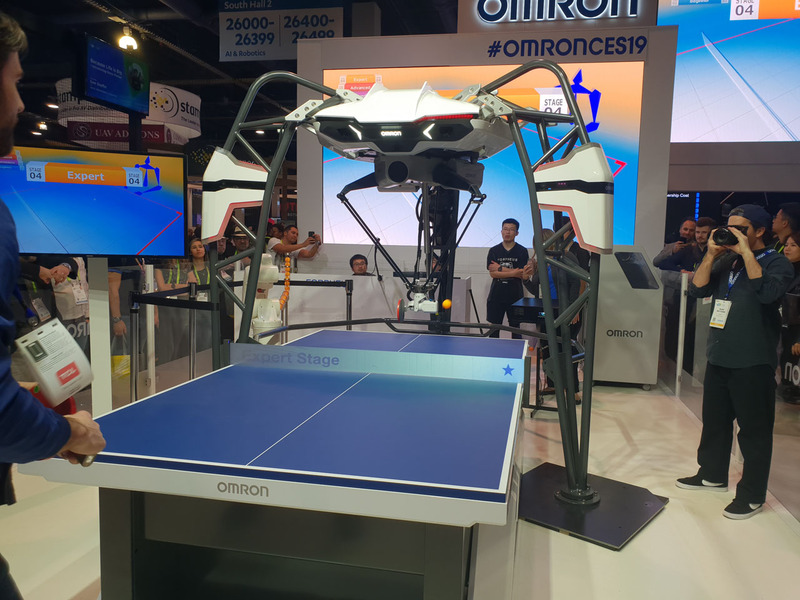 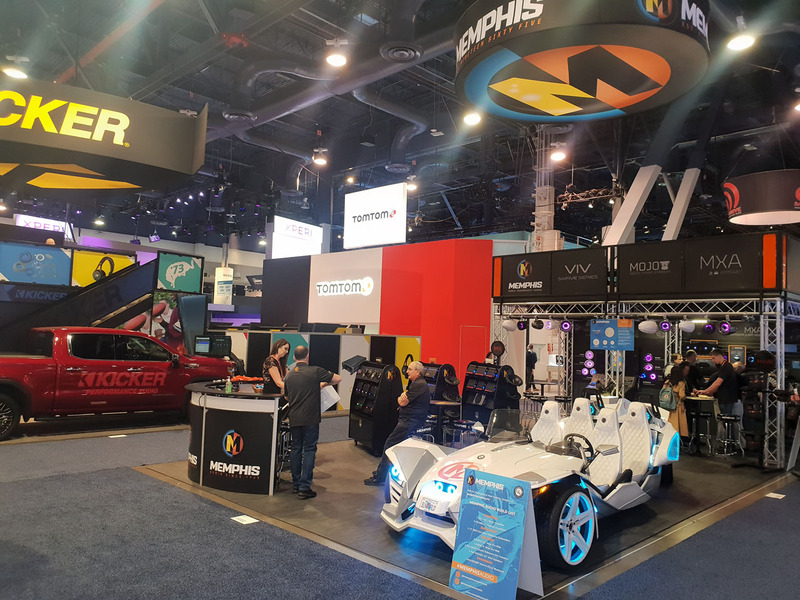 The convention featured everything from high-end TVs and sound systems to gaming laptops and autonomous vehicle technology, offering something for every tech enthusiast. 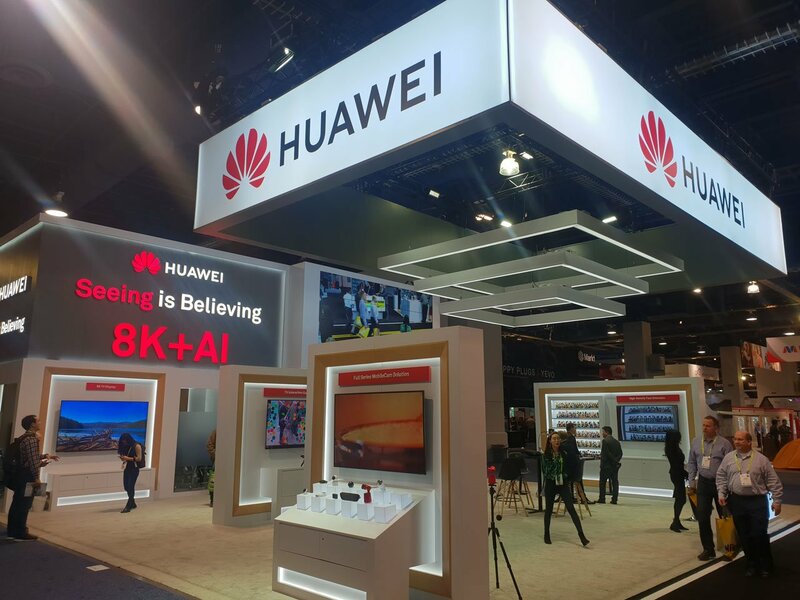 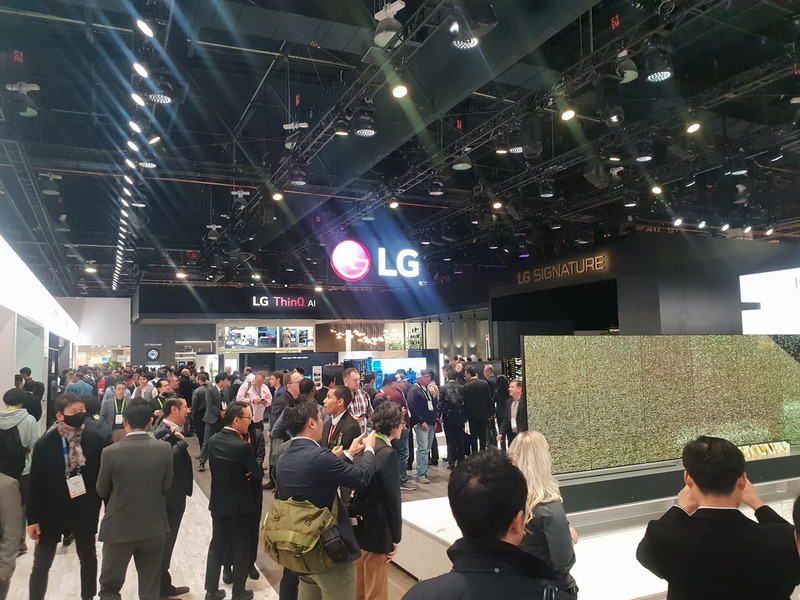 Major companies including Samsung, LG, Huawei, Mercedes-Benz, MSI, Logitech, and more had booths at the convention – and attendees were treated to an array of cutting-edge technology showcases. 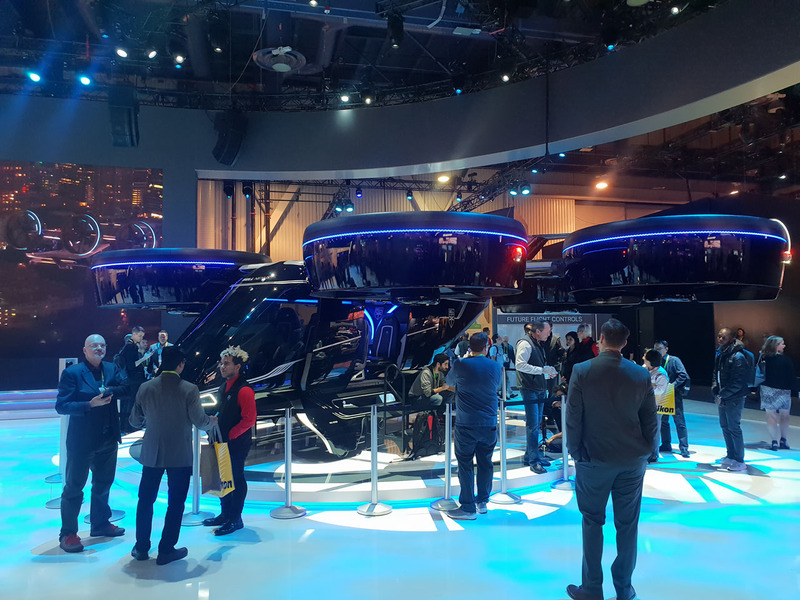 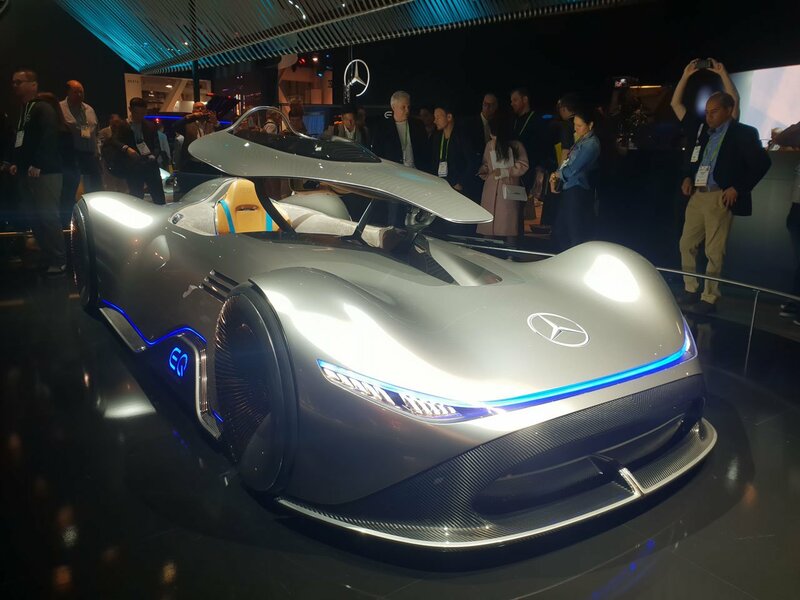 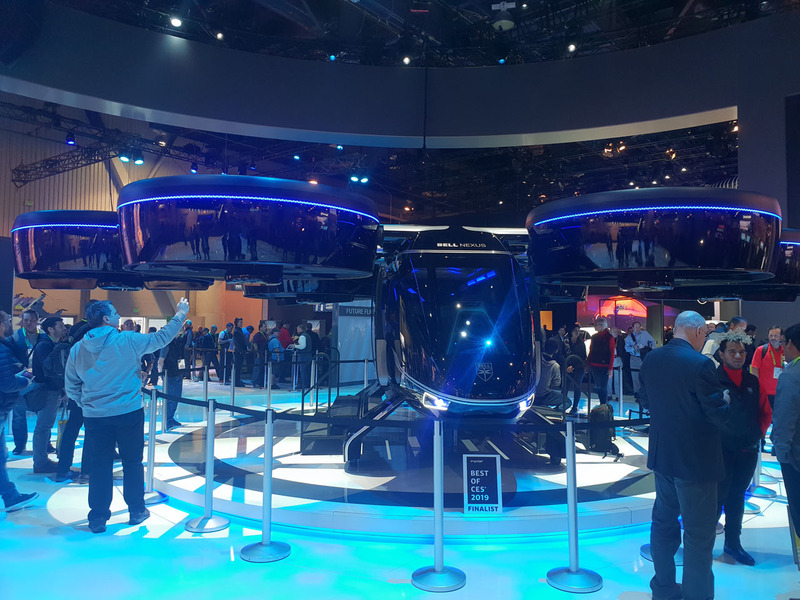 Interesting attractions included Samsung’s MicroLED “The Wall” TV, LG’s rollable OLED displays, Mercedes-Benz’s electric EQ Silver Arrow show car, and Bell’s electric VTOL passenger aircraft. 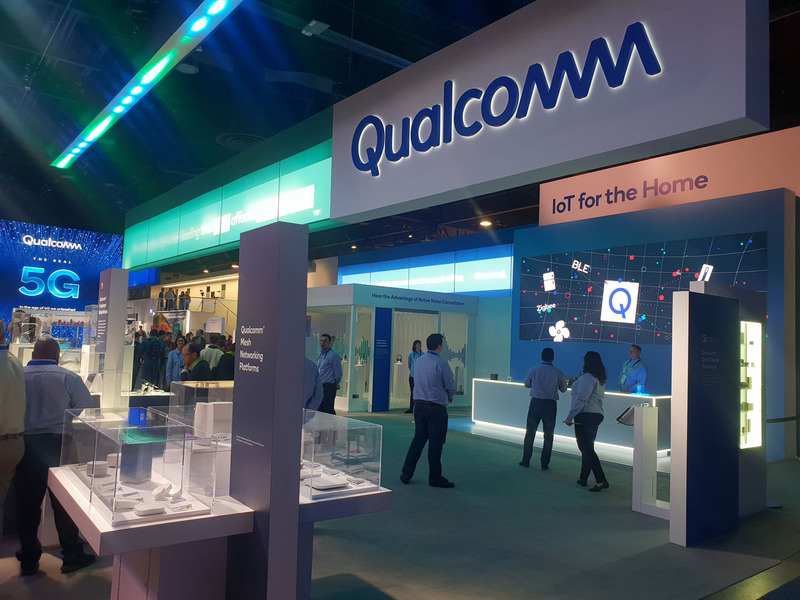 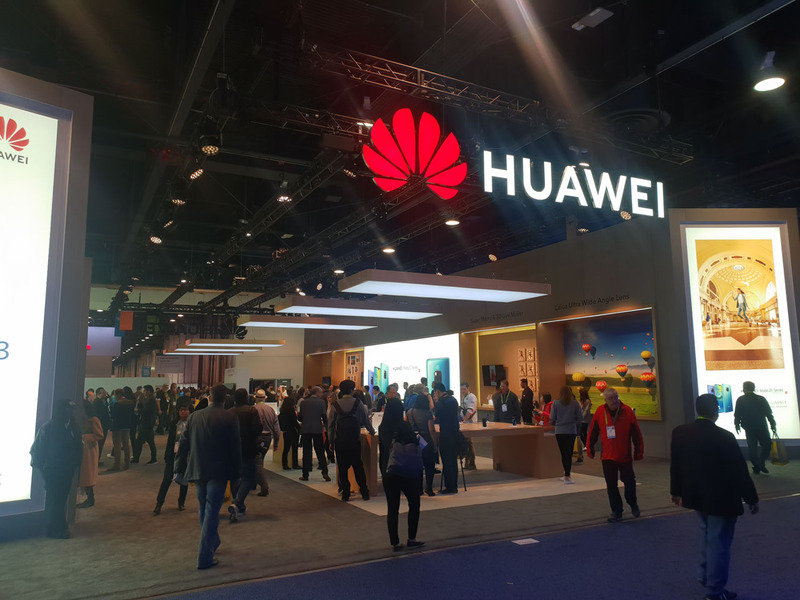 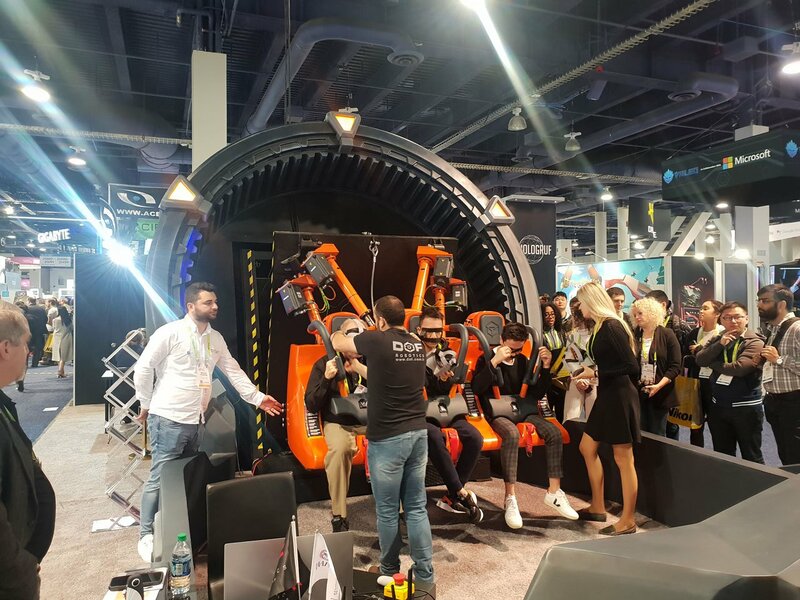 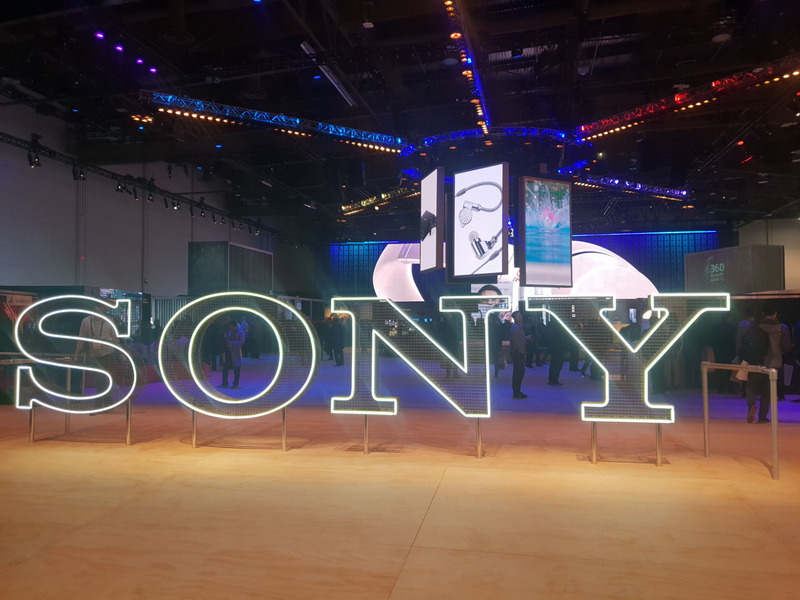 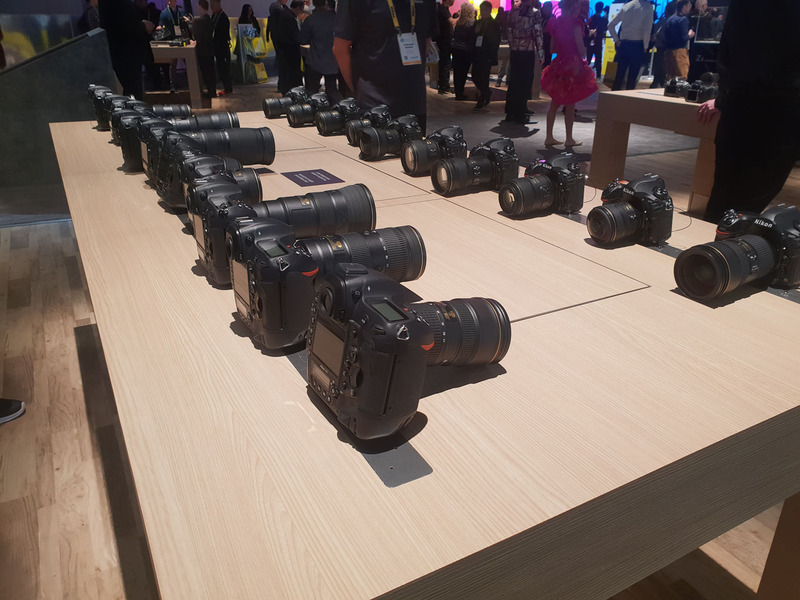 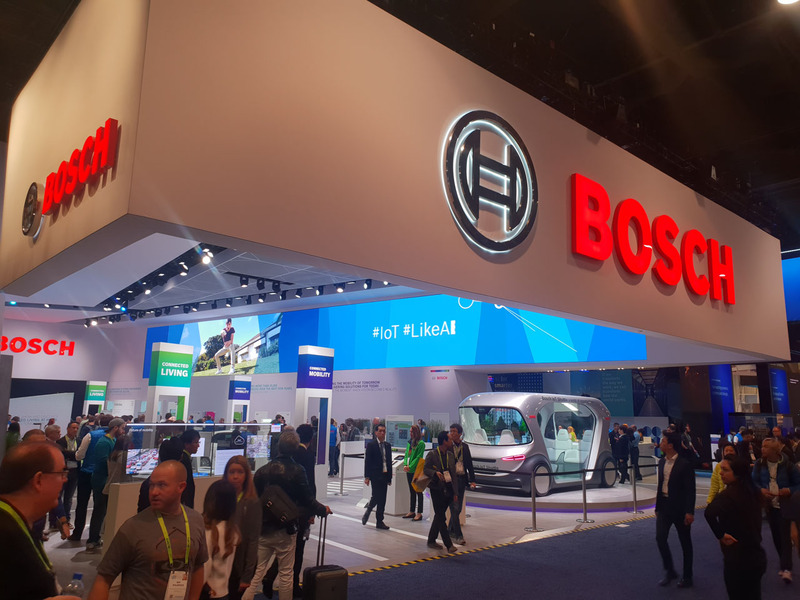 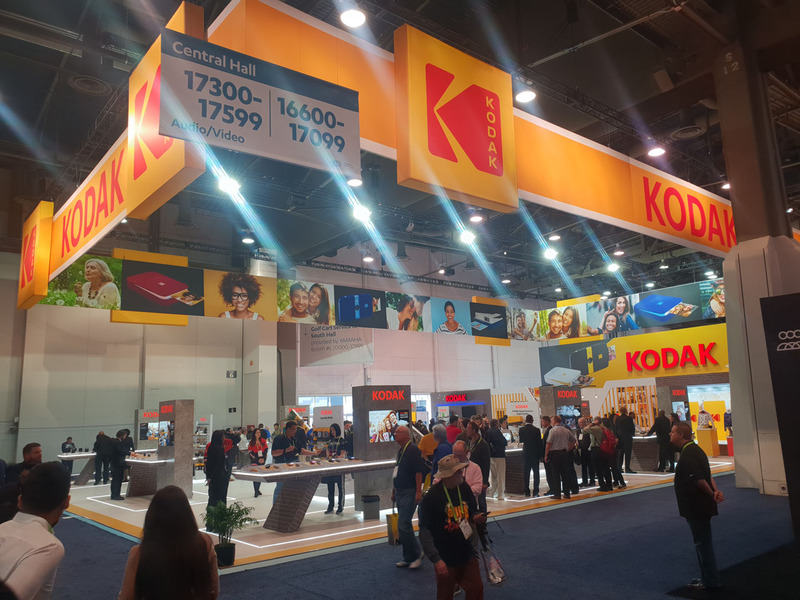 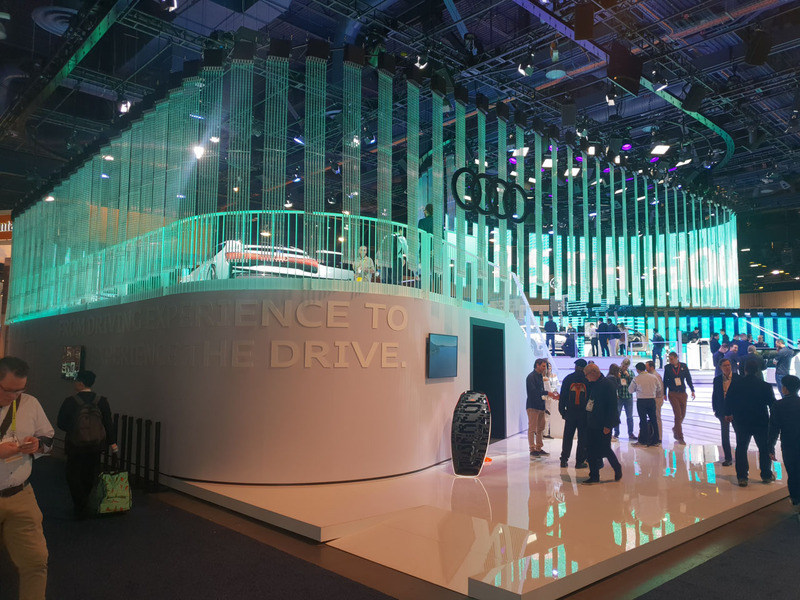 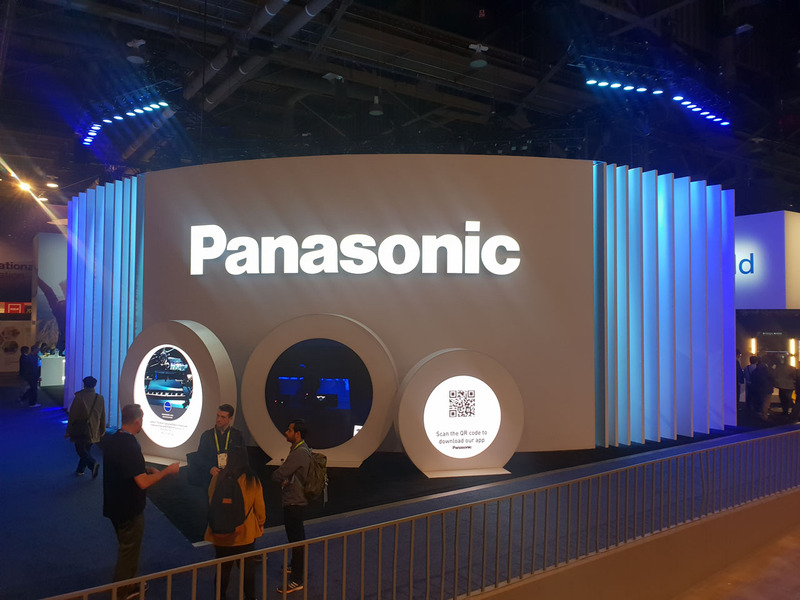 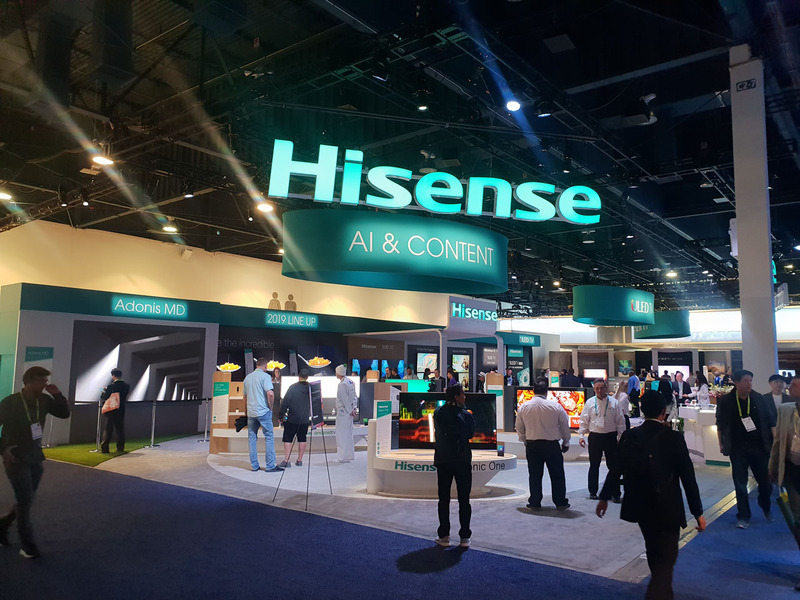 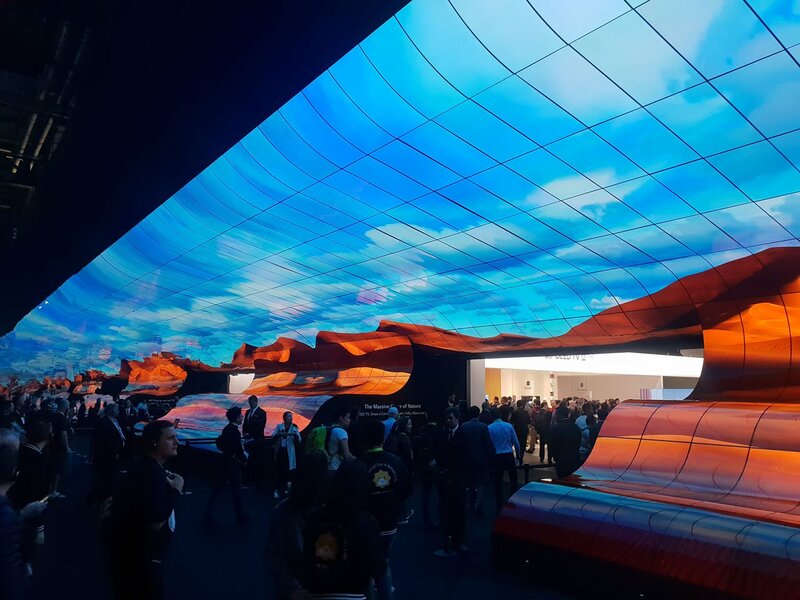 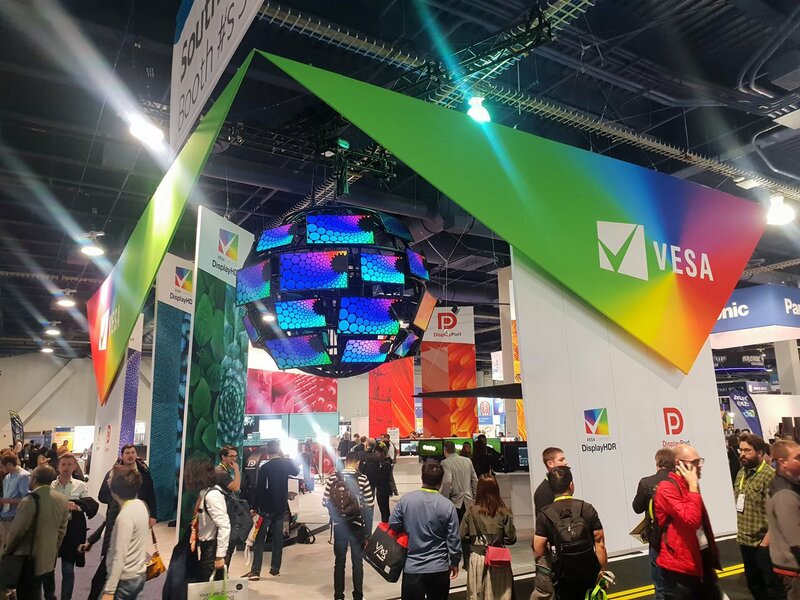 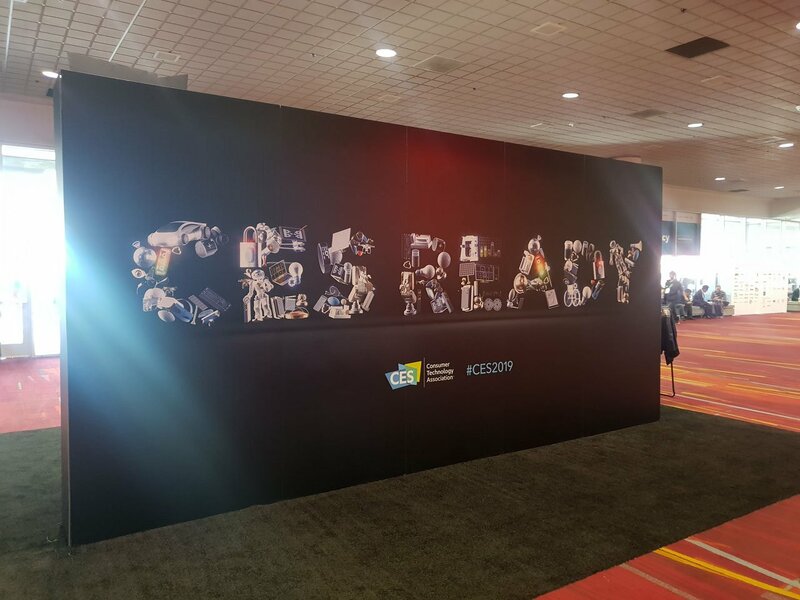 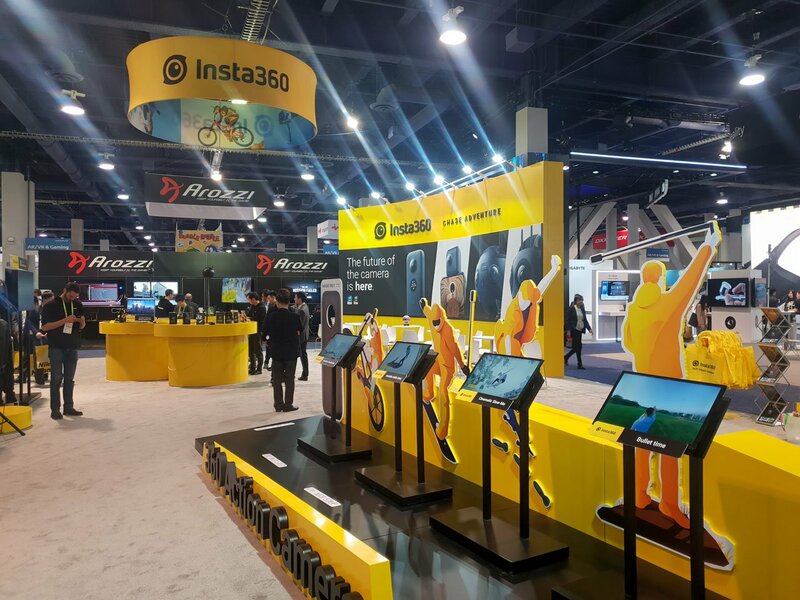 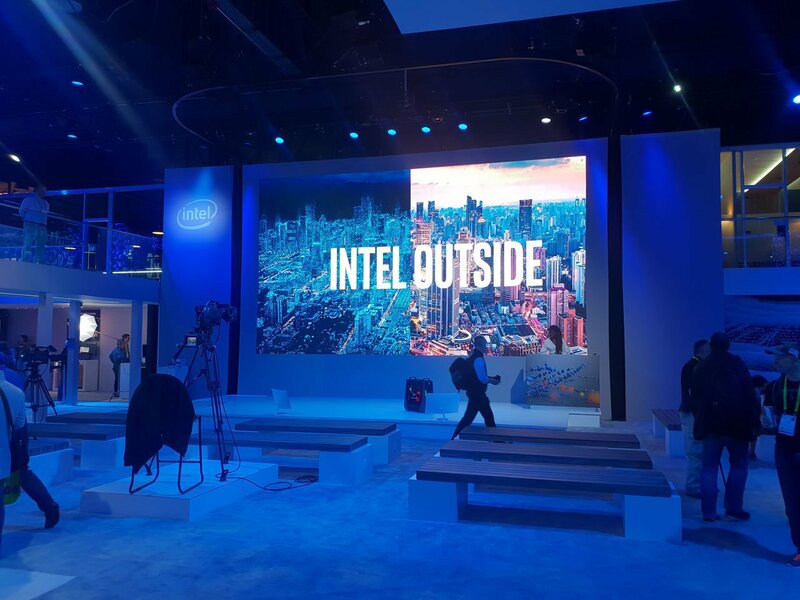 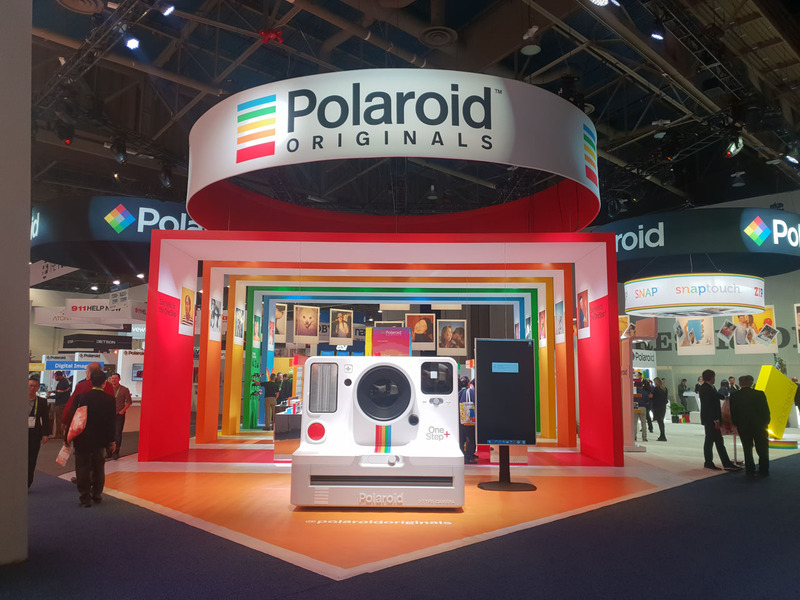 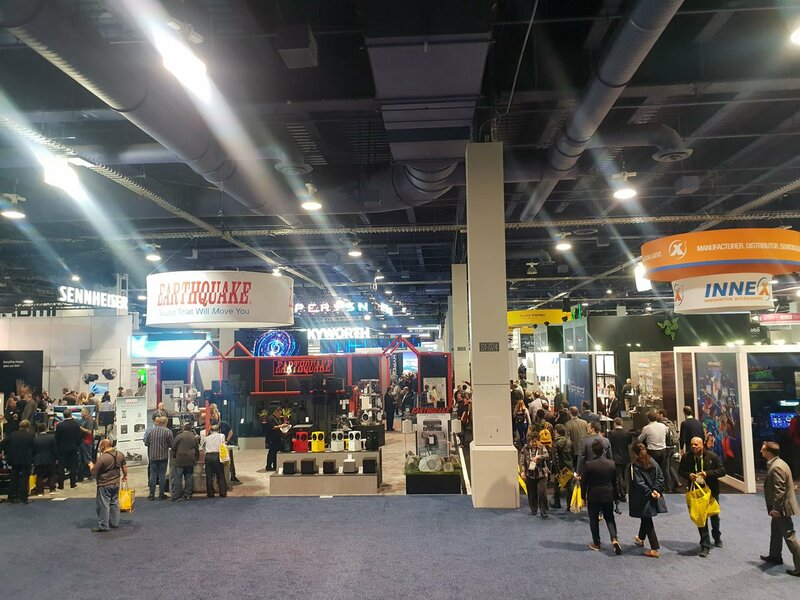 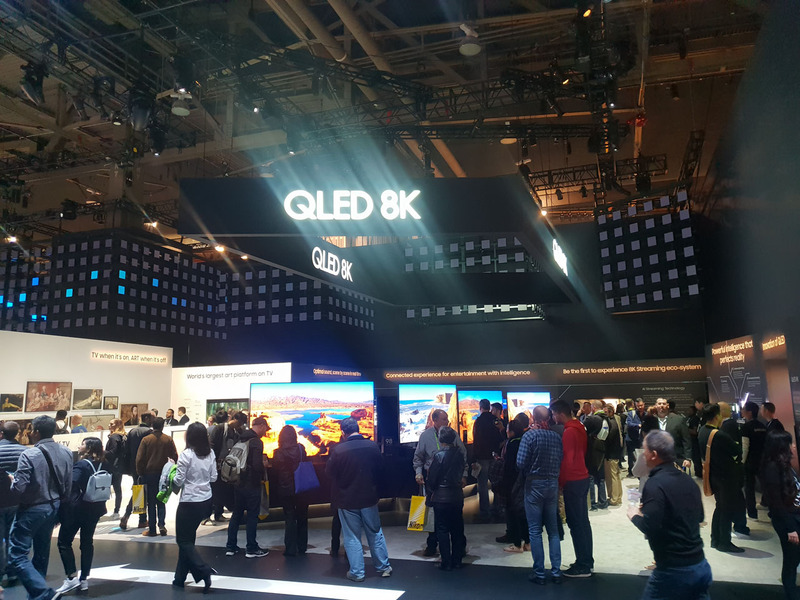 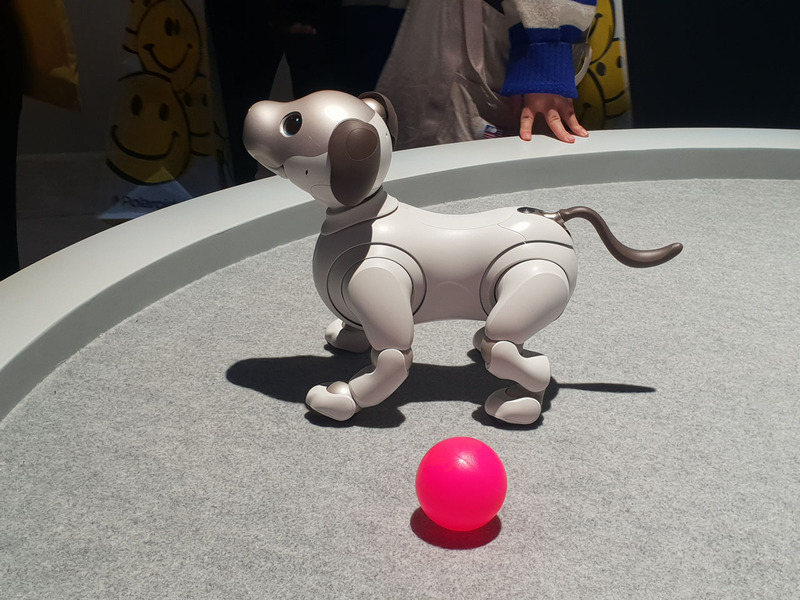 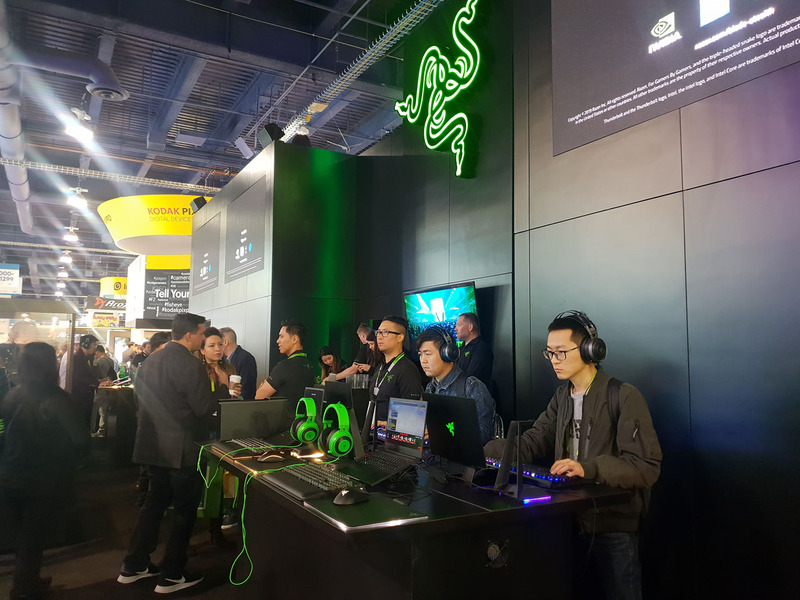 Below are photos of inside the CES 2019 expo hall at the Las Vegas Convention Centre.